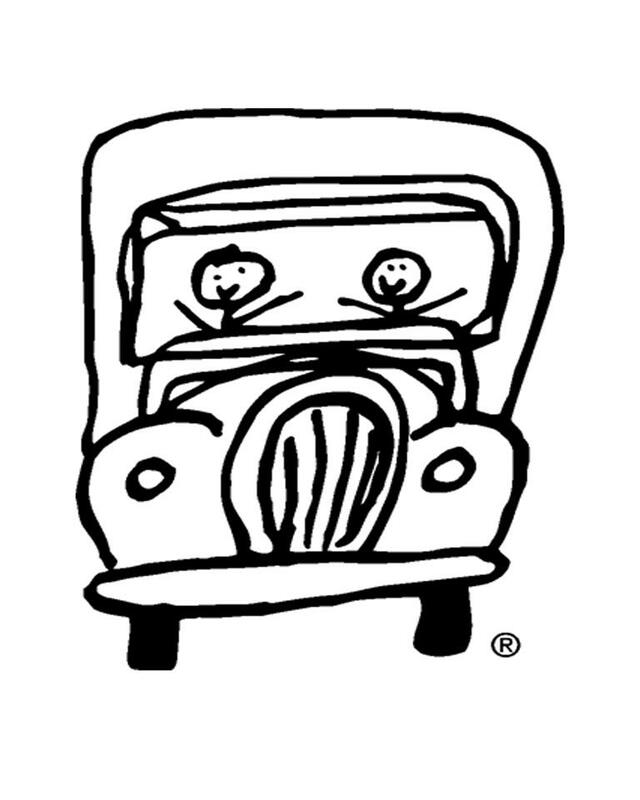 Smile and snap a photo: TWO MEN AND A TRUCK® Moves Me contest starts today! Help us celebrate our 30 year anniversary by participating in our summer photo contest! We have exciting news! Beginning today, our summer photo contest: TWO MEN AND A TRUCK® Moves Me is launching! We hope you will participate, whether it be by submitting a photo or by voting on your favorite picture! What is TWO MEN AND A TRUCK® Moves Me? TWO MEN AND A TRUCK® Moves Me is a national photo contest that will run from June 15 until July 17. We are giving away 1,500 awesome, super-cool TWO MEN AND A TRUCK® t-shirts from our vintage 1985 line to help celebrate our 30th anniversary! To participate in the contest, all you need to do is snag a free shirt, take a fun, creative photo of yourself wearing the shirt, and submit it to our Facebook page. Once the submission period is done, a team from our corporate office will vote and narrow down to 30 finalists. After the top 30 finalists have been selected, you will be able to vote for your favorite picture. The three photos with the most votes win! Did we mention the amazing prizes?! First place will receive $1,000, second place receives $500, and third place receives $250! On each of our social media accounts: Facebook, Twitter, Google+, and Instagram, we will promote a special code that will allow you to order one of our vintage shirts for FREE. If you’re interested in getting a free shirt and participating in the contest, check out our social channels and order your shirt today! Disclaimer: We are giving away 1,500 shirts across the United States. Our vintage tees are first come, first served and will only be available (for free) until we run out! Get your FREE vintage TWO MEN AND A TRUCK® t-shirt from one our social media channels: Facebook, Twitter, Google+, and Instagram. Get a photo of yourself in your totally awesome new shirt! The more creative, the better. •Creativity– Wear your shirt while sky-diving, rock-climbing, or doing something that’s not an everyday event. Don’t be shy! 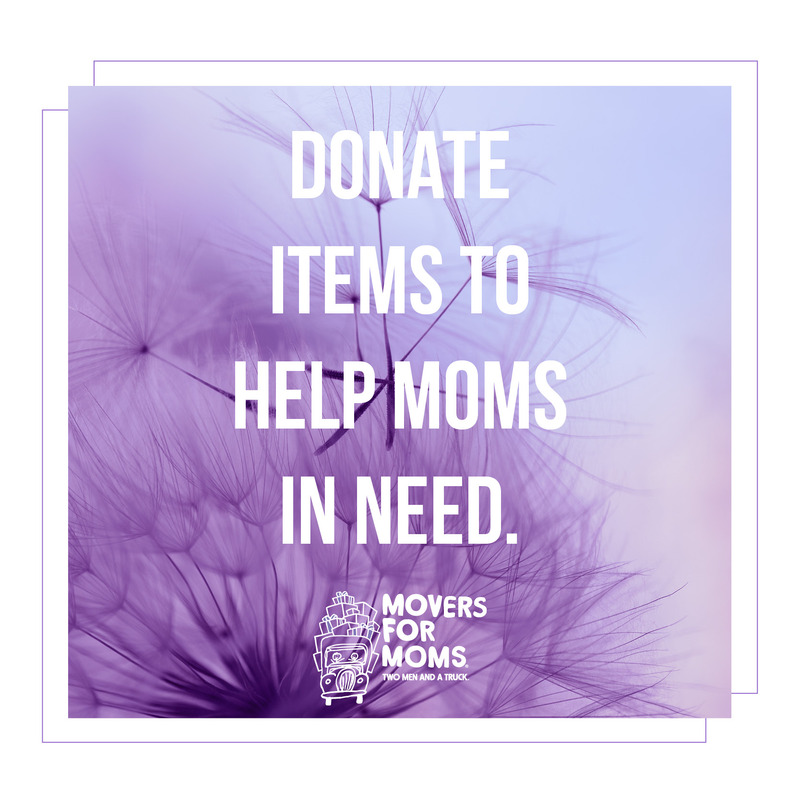 Snap photos of you in your shirt with our movers during a move, or following our core values such as giving back to the community. Props such as boxes and moving equipment are an added bonus! •Quality photo– Blurry photos or selfies that do not show your entire TMT shirt will not make the cut! We want clear photos that clearly show you out and about in your new TMT shirt. • Description– A unique description will be taken into account when narrowing down to the top 30 photos. 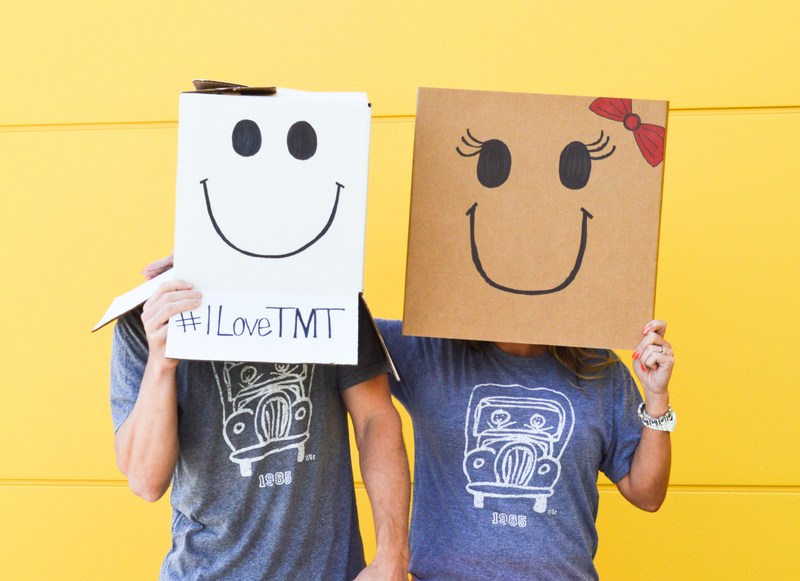 •Family friendly– We are looking for family-friendly photos of you in your TMT shirt. Would your grandma approve? Nothing inappropriate will be accepted in the contest i.e. inappropriate hand gestures, clothing, smoking, drinking … you get the idea. We’re glad you asked! The contest starts today and officially ends Friday, July 17. June 17- July 5 — Submit a photo of yourself to our Facebook page. July 7 — Top 30 photos will be announced! July 7-July 17 — Top 30 photos will be open for public voting. You can vote for a photo once a day for the duration of the voting period. July 20 — Announce the top three winners! We can’t wait to see your photo! If you have additional questions please email TMTMovesMe@twomen.com. Good luck! Hi there! Great question. The codes have been posted on our social media sites which are linked in the blog. July 5th is the last day to enter and win! We still have a few shirts left. Reach out to us if you are interested in getting one for a chance to win $1000!